CRWR 115: Montana Writers Live! Robert Stubblefield teaches Creative Writing (fiction) and Composition. 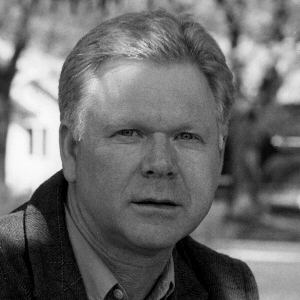 Robert is the faculty advisor for The Oval, the undergraduate literary magazine at the University of Montana. “The Measure of Water”—High Desert Journal, Fall 2005. Worked as a Watershed Coordinator for the North Fork John Day Watershed Council from 1997-2002. The North Fork John Day Watershed Council is a private nonprofit 501c 3 corporation devoted to protecting the ecology of the North and Middle Forks of the John Day River, a watershed encompassing approximately 1.7 million acres in Grant, Morrow, Umatilla, Union and Wheeler Counties in Eastern Oregon.